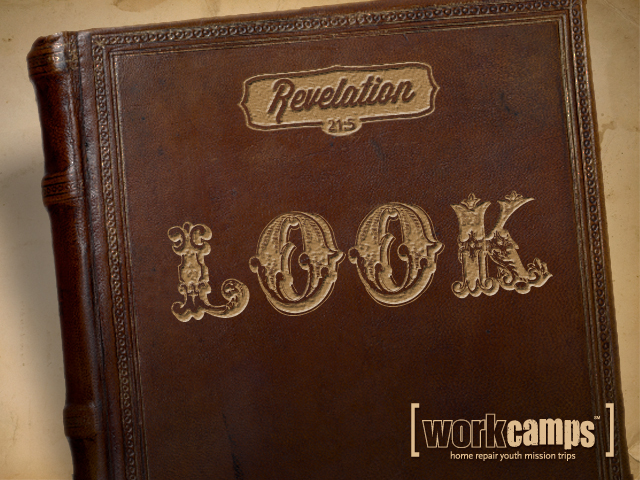 “Look”—We’ll discover that God is always at work, and always at work on something good. Our perspective and our desire to look will determine whether we see everything that God is up to or not. Continued prayer for teams as they connect with each other. Prayer for initial contact with residents we will serve. From the very beginning may God’s love radiate through us. Wisdom for teams to know where to start on their projects & that God would provide them all they need to complete the task in front of them.